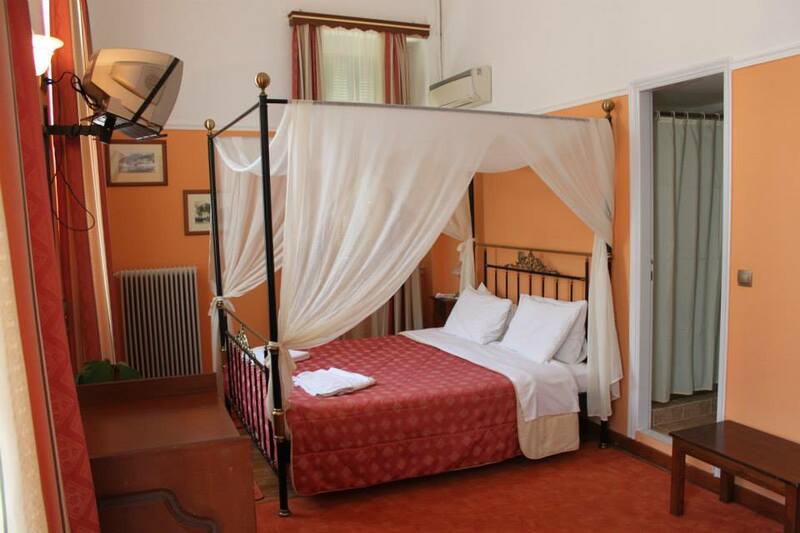 fully it was renovated inside and became one of the first traditional hotels in the city. 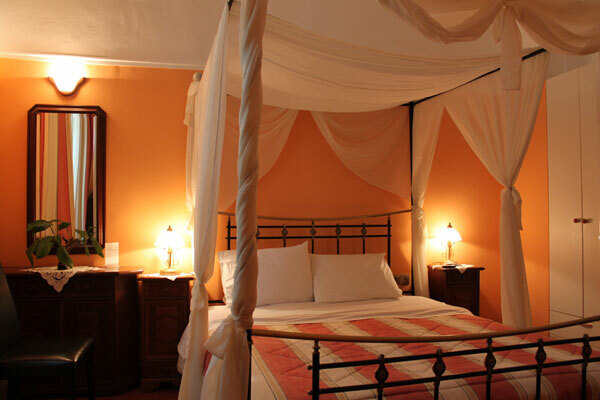 Housed in a century-old, Neoclassical building, these air-conditioned rooms feature iron beds with mosquito nets. They include a TV, free toiletries and free Wi-Fi.